UPDATE 03/24/16: Price has is now $11.49 for a 4-lb bag of TruRoots Organic Quinoa. Unit price is $2.873/lb. Item number 363110. 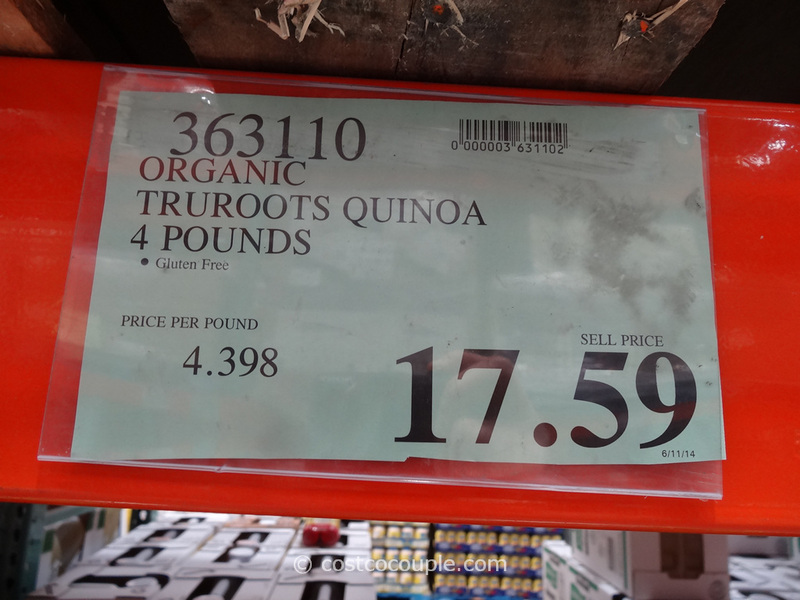 UPDATE 08/09/15: Price has been reduced for the TruRoots Organic Quinoa. 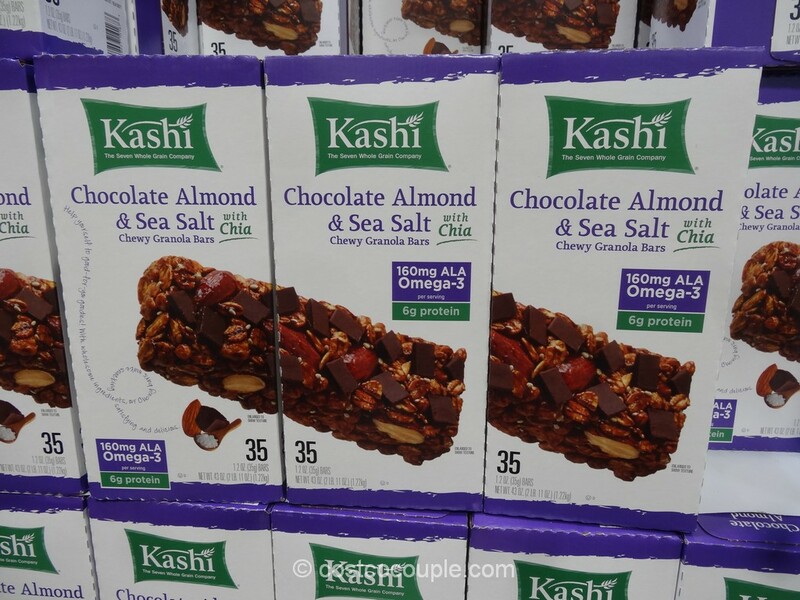 It’s now $14.69 for the 4-lb bag. Item number 363110. 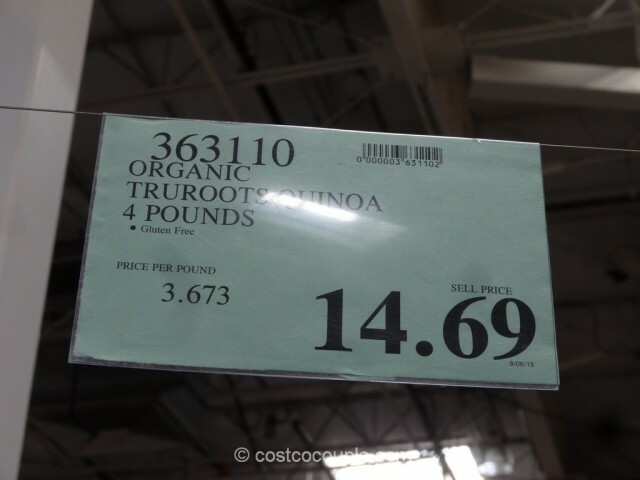 UPDATE 02/04/15: There’s been another price change for the TruRoots Organic Quinoa. 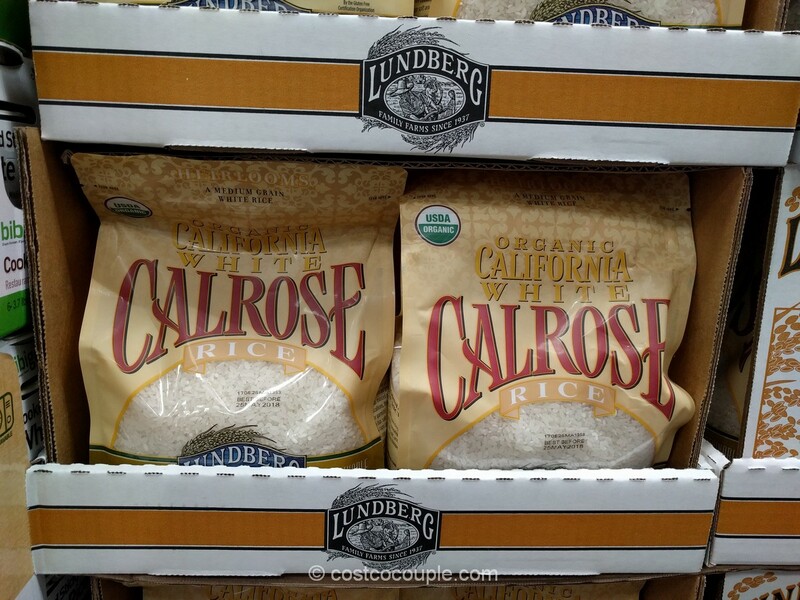 Price is now $16.59 for the 4-lb bag. Unit price is $4.148/lb. Item number 363110. 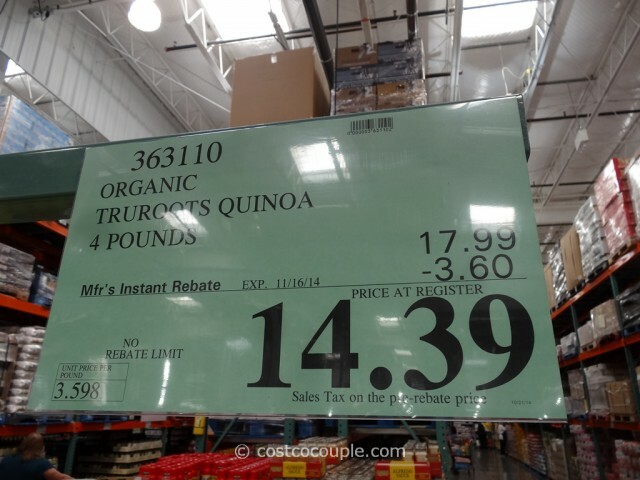 UPDATE 10/29/14: Spotted a $3.60 instant rebate for the TruRoots Organic Quinoa! Price is $14.39 till 11/16/14. This is the lowest price we’ve seen in a while so stock up while you can! Item number 363110. 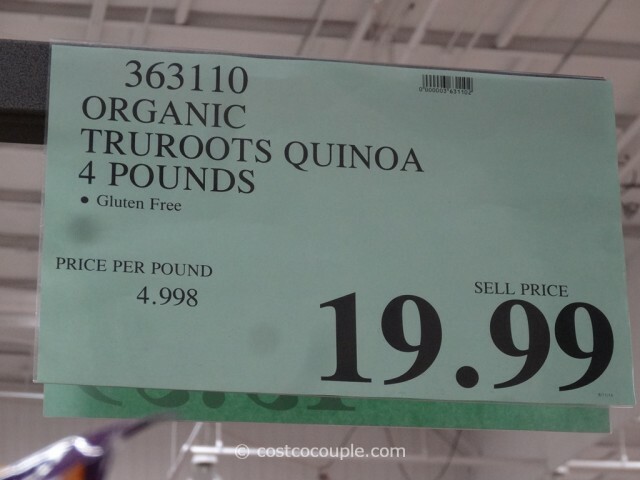 UPDATE 08/16/14: Spotted the TruRoots Organic Quinoa now priced at $19.99. Unit price is $4.998/lb. Item number 363110. 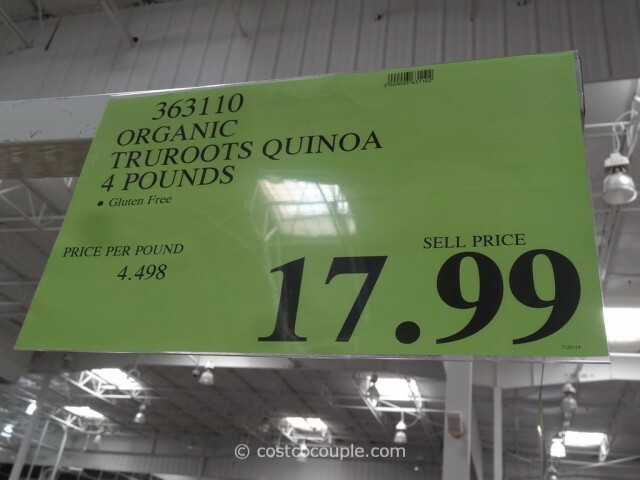 UPDATE 08/02/14: Price for the TruRoots Organic Quinoa has increased to $17.99. Unit price is $4.498/lb. Item number 363110. 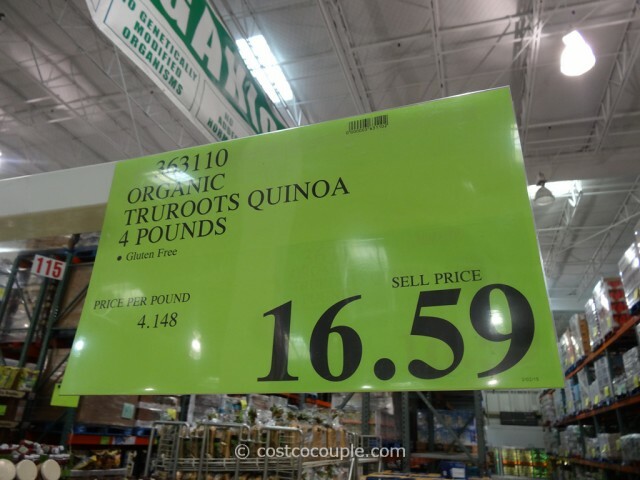 UPDATE 06/11/14: Price for the TruRoots Organic Quinoa has decreased to $17.59! Unit price is $4.398/lb. Thanks to “the other michelle” for alerting us to the price reduction. 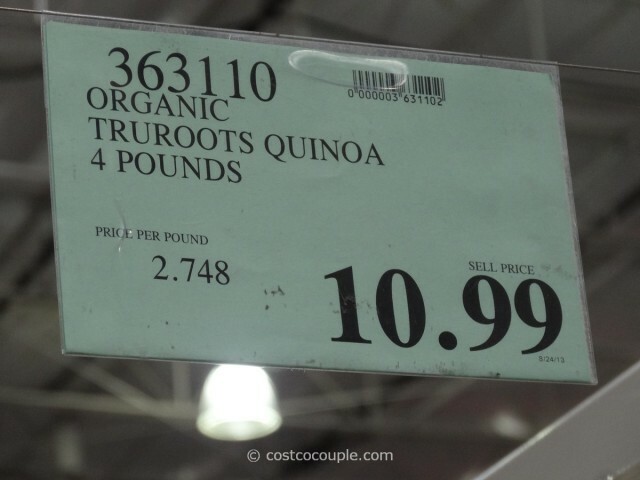 UPDATE 02/28/14: Unfortunately, there’s been another steep increase in the price for the TruRoots Organic Quinoa. It’s now $18.99 for the 4-lb bag. Unit price is $4.748/lb. Item number 363110. 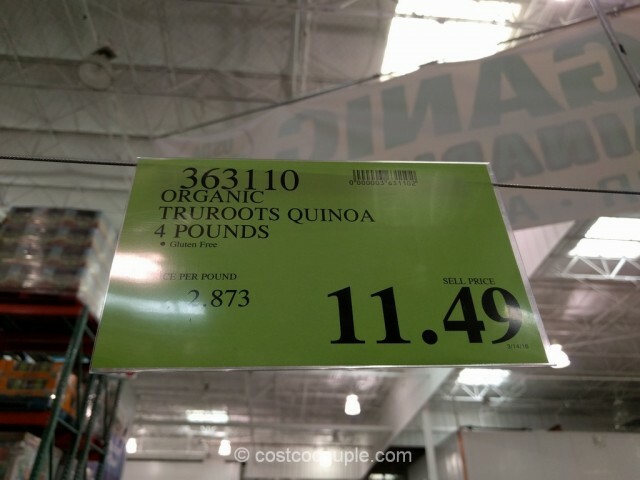 Check out our new post on Organic Quinoa – Costco vs Whole Foods for a current cost comparison. UPDATE 10/09/13: I think we should all be investing in Quinoa as the price is appreciating faster than the stock market! 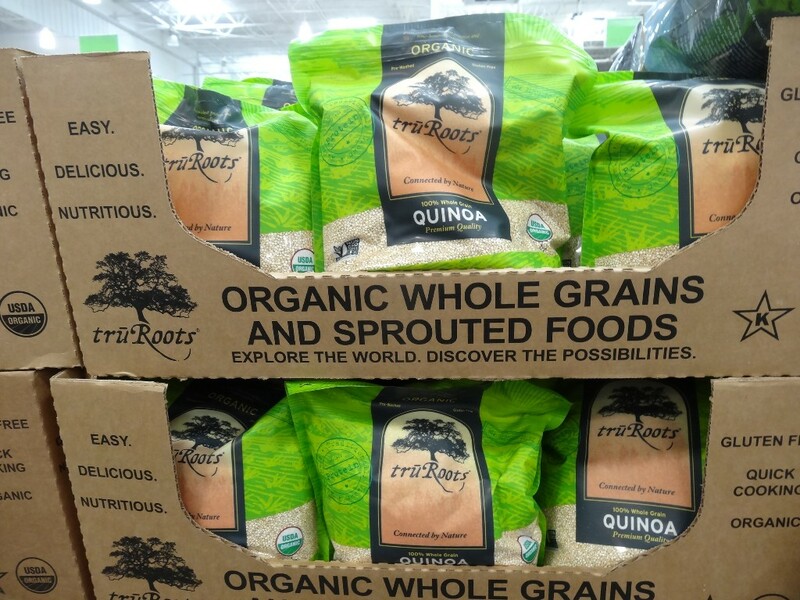 There’s been another price increase for the TruRoots Organic Quinoa. 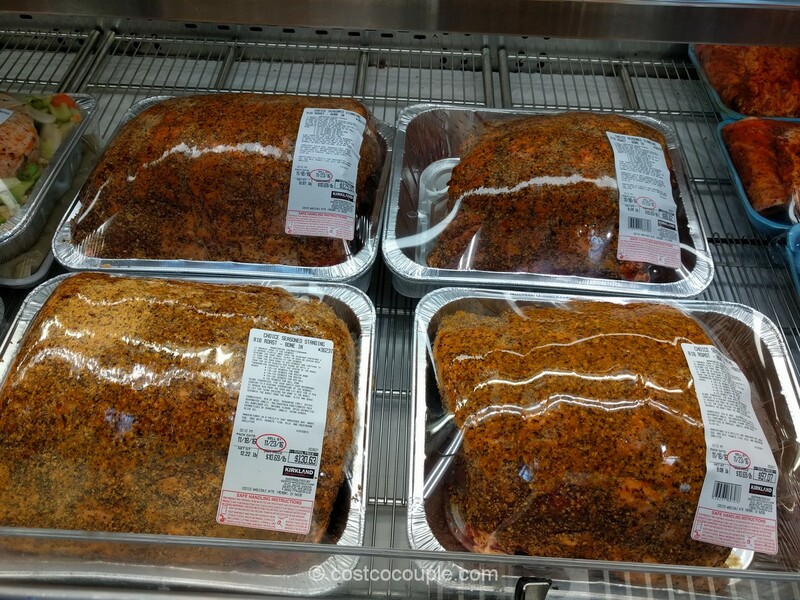 It’s now $12.99 for 4 lbs. Unit price is $3.248/lb. 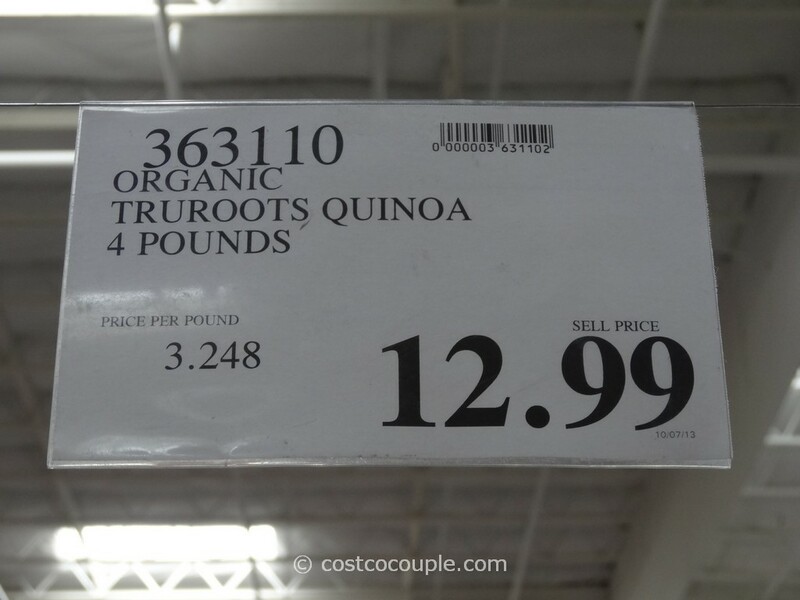 UPDATE 08/24/13: The price for TruRoots Organic Quinoa has increased again. It’s now $10.99 for the 4-lb bag. It’s an increase of 30 cents/lb. Unit price is $2.75/lb or 17.2 cents/oz. But it’s still cheaper than Whole Foods. 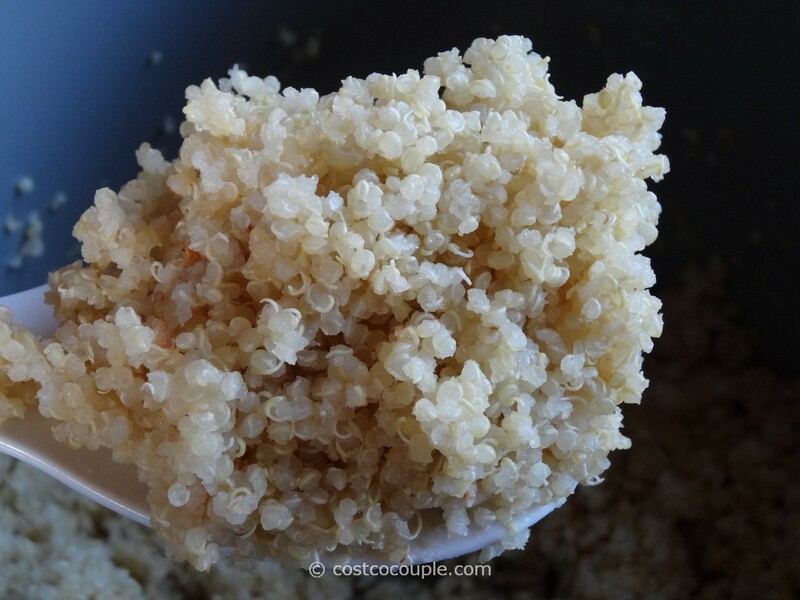 Check out our post Organic Quinoa – Costco vs Whole Foods. 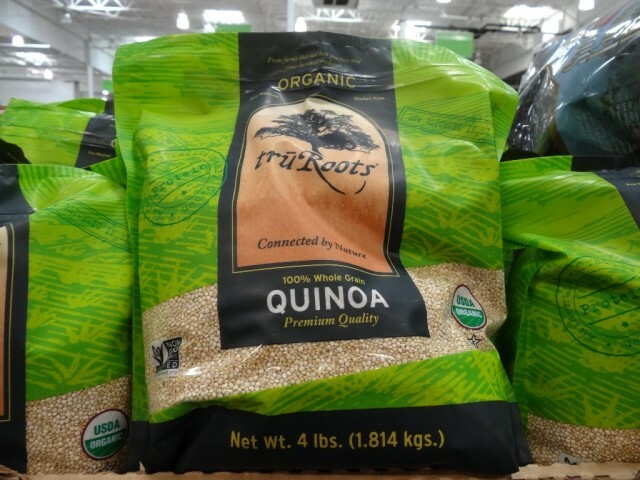 PUBLISHED 07/21/13: Quinoa has been touted as a “Superfood” and its popularity has really grown in recent years. So it’s not surprising that Costco now carries the TruRoots Organic Quinoa in the store. Quinoa is rich in protein, fiber, essential amino acids and anti-inflammatory phytonutrients. We’ve eaten quinoa but haven’t tried cooking it yet. We’ve heard that you can cook quinoa in a rice cooker. In fact, it seems the suggested ratio of quinoa to water is 1:2 which is the same as for most rice. 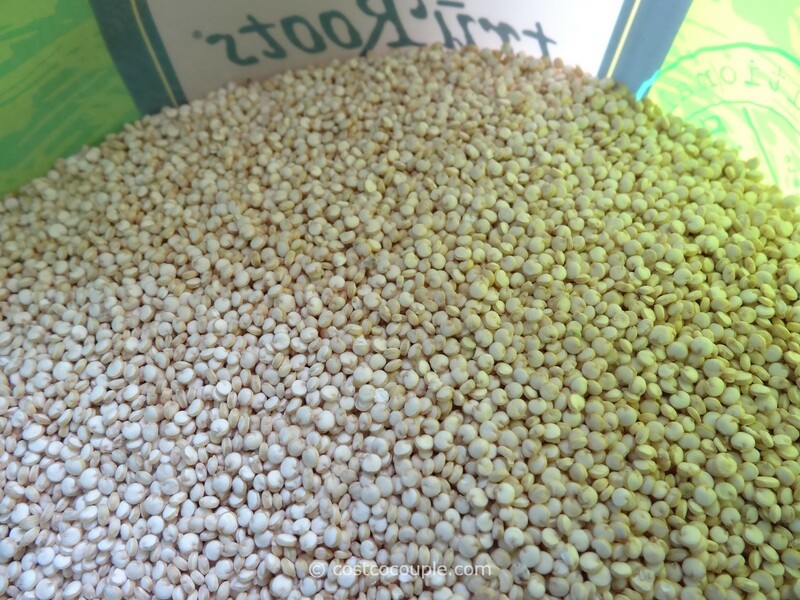 The TruRoots Organic Quinoa packaging states that their quinoa supports the livelihood of Andean farmers. This is a product of Bolivia but the quinoa is cleaned and processed in the USA. 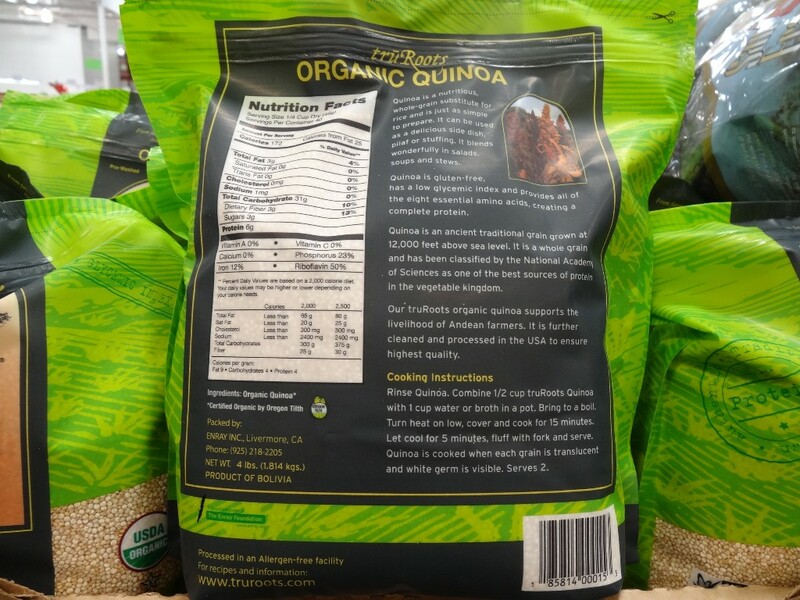 The TruRoots Organic Quinoa is available in a 4-lb bag and is priced at $9.79. Unit price is $2.45/lb or 15.3 cents/oz. We really need to pick up a bag and make quinoa a regular part of our diet. Have you tried cooking quinoa? Any tips or suggestions? 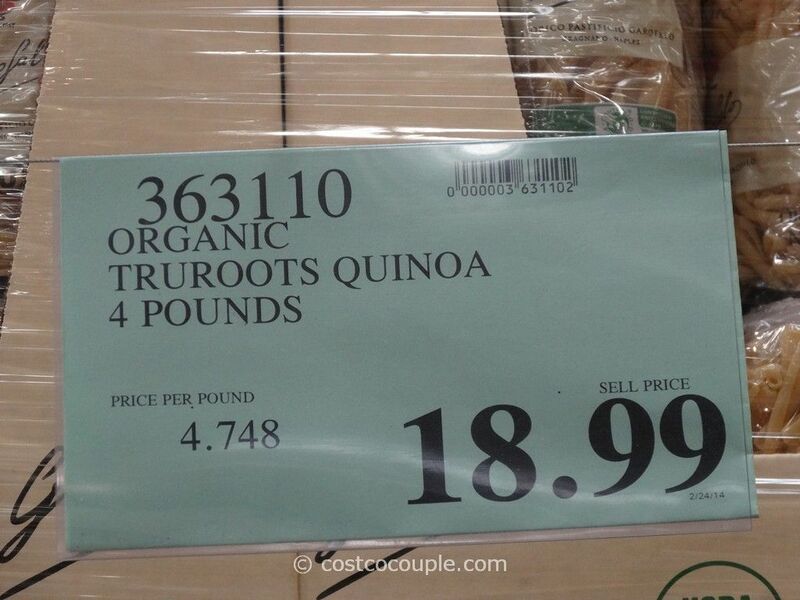 As an aside, the TruRoots Organic Quinoa was priced at only $7.99 when we saw it in the store in January 2013. About 2 or 3 months later, the price jumped to $9.79. 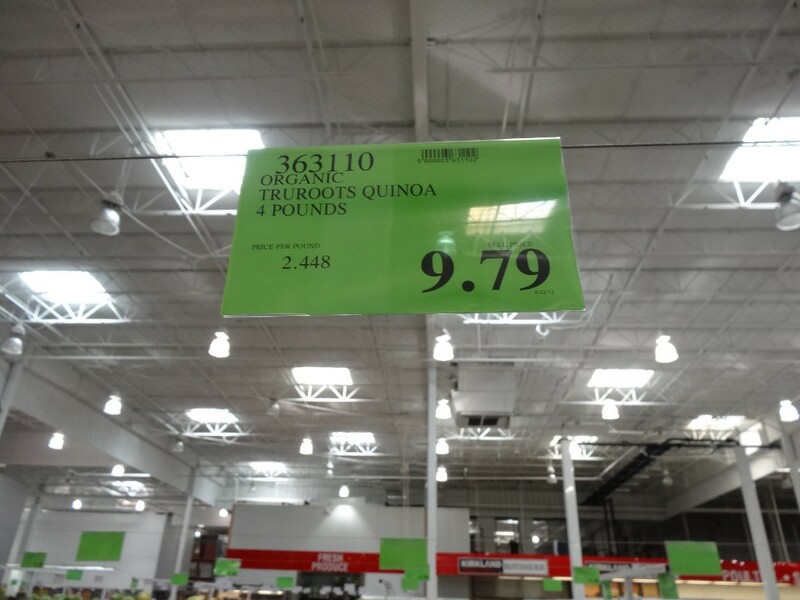 We’ve read that the demand for quinoa far exceeds the supply and this has contributed to the increased in pricing. UPDATE Sept 2013: We’ve bought a bag and have cooked our first batch of quinoa! We cooked it in our Aroma rice cooker. It’s just like cooking rice, very easy! 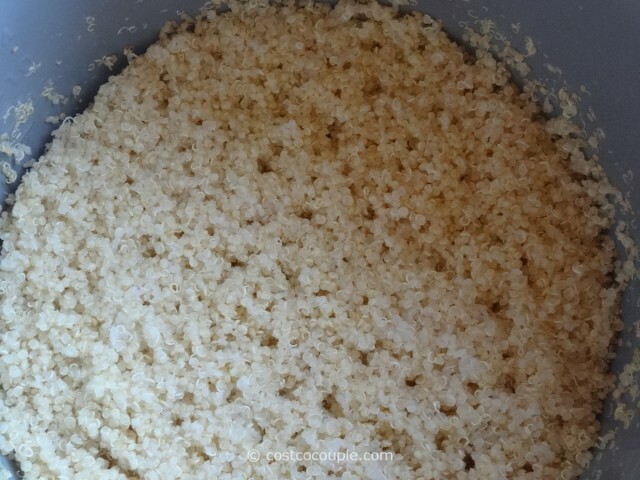 1 cup Quinoa to ~ 1.75 cups water. Use “White Rice” setting.